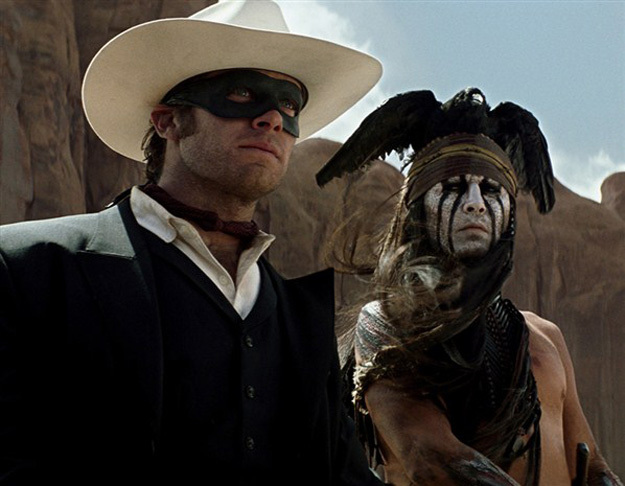 Watch the 4th Movie Trailer for The Lone Ranger. 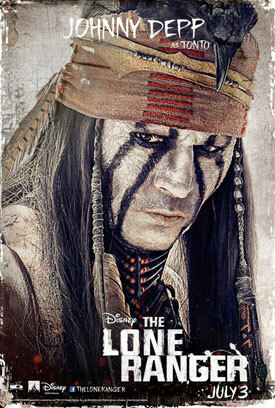 Johnny Depp, Armie Hammer, William Fichtner and Tom Wilkinson star in the retelling of the classic western. 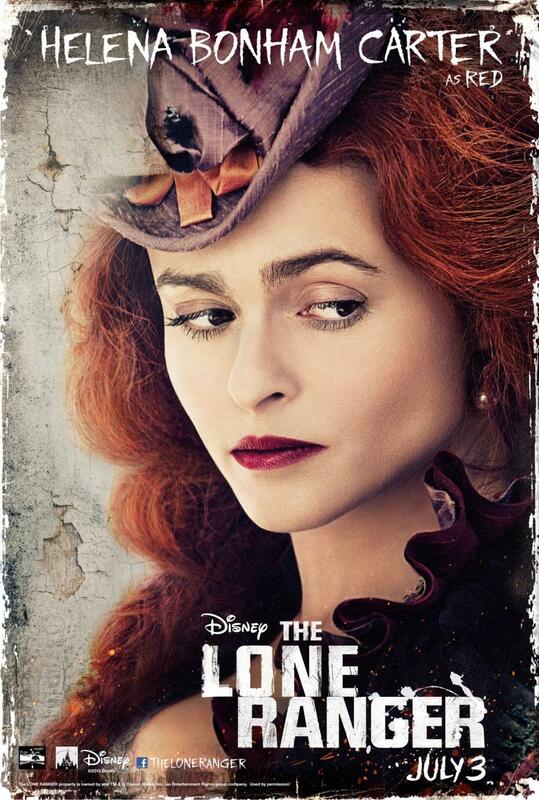 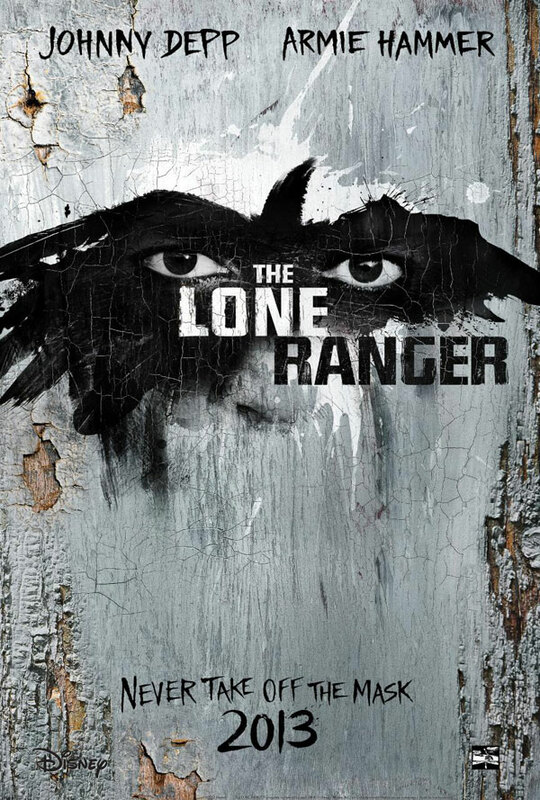 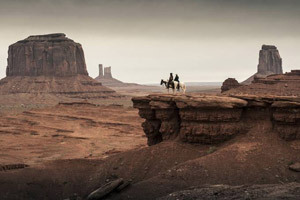 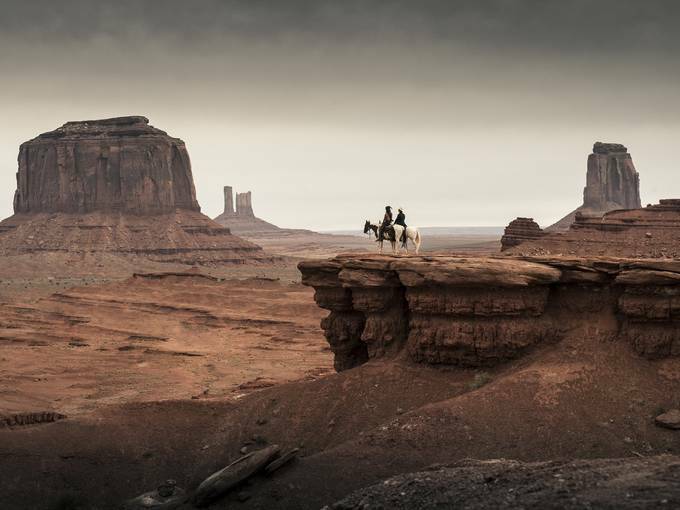 See the movie trailer, photos and movie posters for The Lone Ranger below. 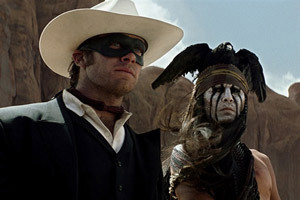 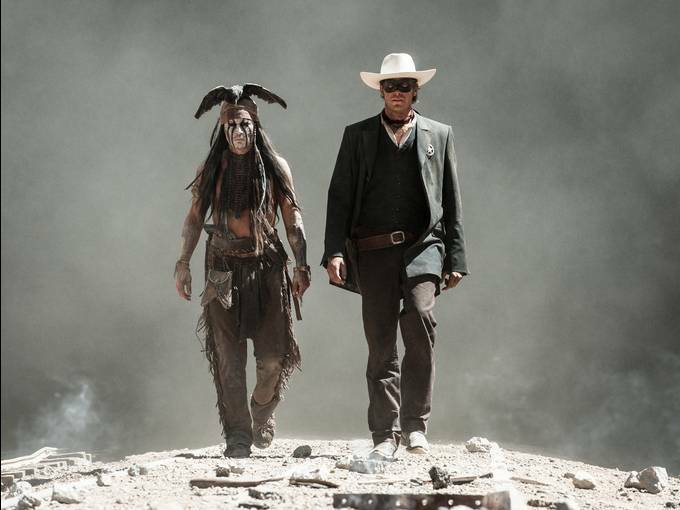 Texas Ranger John Reid (Hammer), left for dead, is saved by Native American spirit warrior Tonto (Depp), who gives his new partner the masked identity of Lone Ranger. 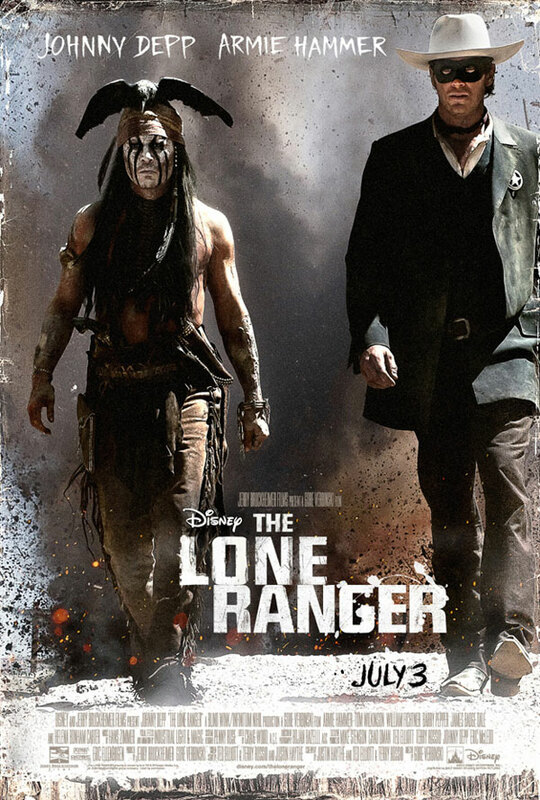 Brought together by fate, they must join forces to battle greed and corruption. Based on the hit 1933 radio show that spawned the popular television show, comic strips and film serials. MPAA Rating: (PG-13) for sequences of intense action and violence, and some suggestive material. 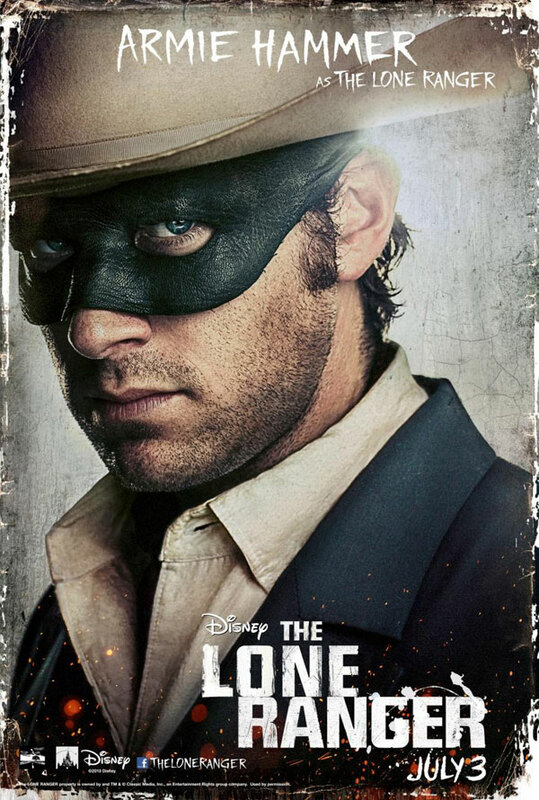 “The Lone Ranger,” a thrilling adventure infused with action and humor, in which the famed masked hero is brought to life through new eyes. 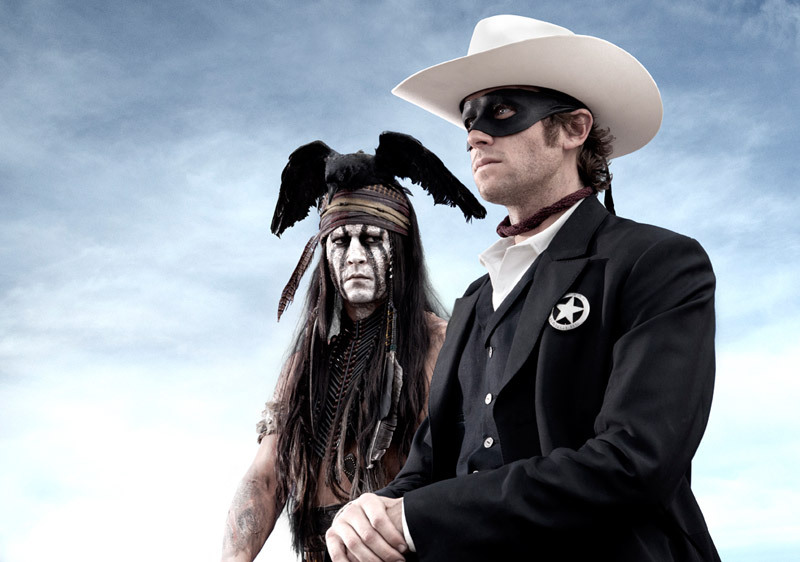 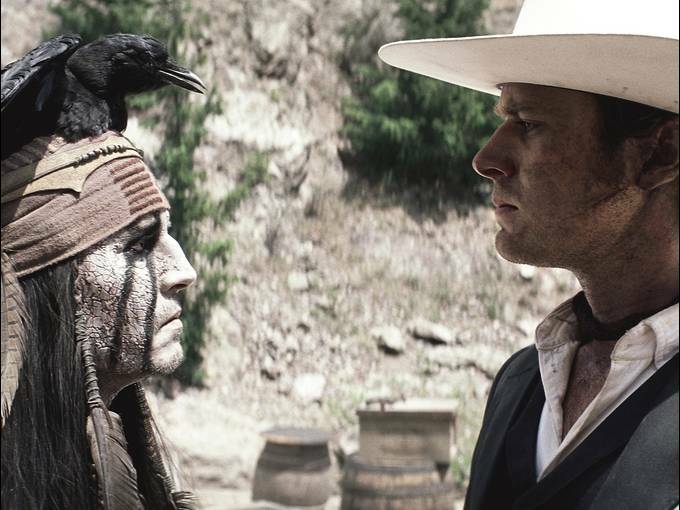 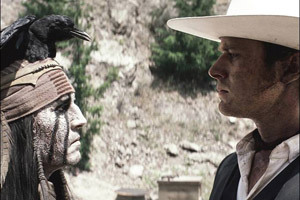 Native American spirit warrior Tonto (Johnny Depp) recounts the untold tales that transformed John Reid (Armie Hammer), a man of the law, into a legend of justice — taking the audience on a runaway train of epic surprises and humorous friction as the two unlikely heroes must learn to work together and fight against greed and corruption.